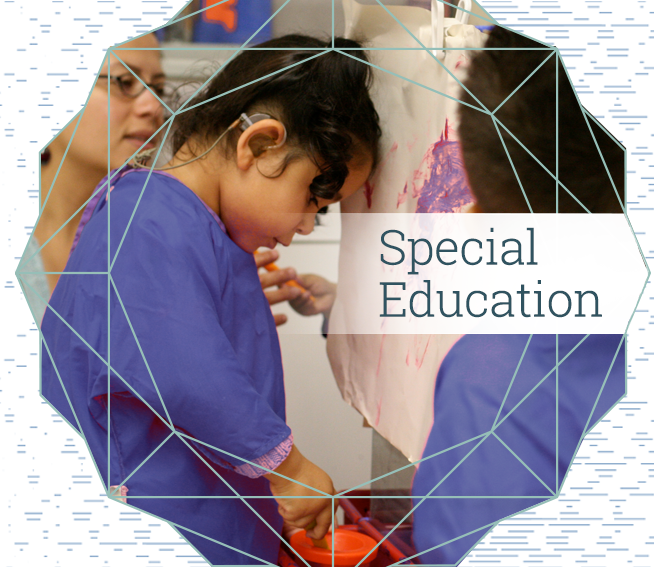 Increase capacity of early care and education programs to create effective early learning environments for children with disabilities, challenging behaviors, and other special needs. A local CIBC Network consultant, with oversight by WestEd’s CIBC staff, conducts a series of on-site visits, working directly with the teacher/staff. CIBC services are also being piloted with family child care providers in some counties/regions. Services range from initial observations, reflective practice discussions, and action planning to linkages to local resources. CIBC is funded by the California Department of Education (CDE) Early Learning and Care Division as part of its Child Care Development Fund Plan to ensure quality services and inclusion for all California children. Thanks to generous funding from the CDE, there is no cost for consultation services to ECE programs funded by the CDE’s Early Learning and Care Division. CIBC services are available to other agencies and programs. Services are designed and priced depending on needs. To learn more, please contact Jennifer Miller, Project Director, at 916.538.9032 or jmiller@wested.org. 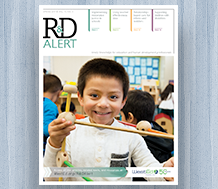 R&D Alert® Newsletter: Download Latest Edition! Read about restorative justice, teacher effectiveness data, infant and toddler care, and support for children with disabilities.